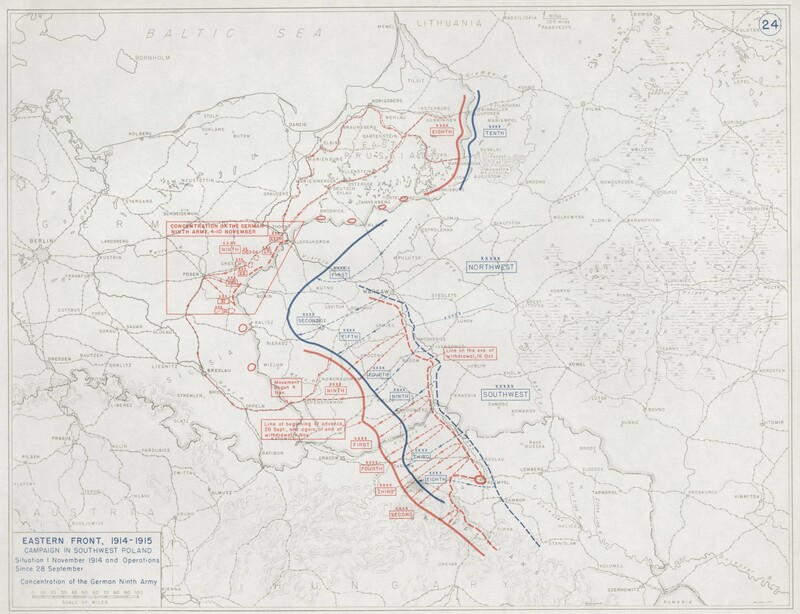 Russian success west of Riga; Kemmern and Anting occupied. Bulgarian attacks on French positions south of Veles repulsed. Greek Chamber dissolved; new elections to be held on December 19. Mr. Asquith announces composition of the War Committee of the Cabinet, in the absence of Lord Kitchener, to consist of Messrs. Asquith, Lloyd George, Balfour, Bonar Law, and McKenna. Mr. Churchill resigns his position as Chancellor of the Duchy of Lancaster. Allies progress in Alsace. Serbian Army still pursuing the Austrians. The Secretary of the Admiralty announces the exchange of congratulatory telegrams between the Japanese Minister of Marine and Mr. Churchill on the naval successes in the Pacific. Russian operations developing successfully. The Belgian battle line comparatively quiet. Reims Cathedral again shelled. War Loan of £350,000,000 is over-subscribed. Mr. Churchill states that by the end of 1915 Britain would have 15 new Dreadnoughts, against three possible new ones for Germany. German retreat in Champagne continues. Reinforcements hurried south from the Army of Occupation in Belgium. French recover Lunéville. The Porte announces the “abolition of the Capitulations.” Mr. Churchill‘s speech at the London Opera House. 4th British casualty list issued 3,588 – Total to date 18,729. An Australian expedition captures the German headquarters for the New Guinea and Bismarck Archipelago Protectorate.